extremes of British weather and should offer true durability. 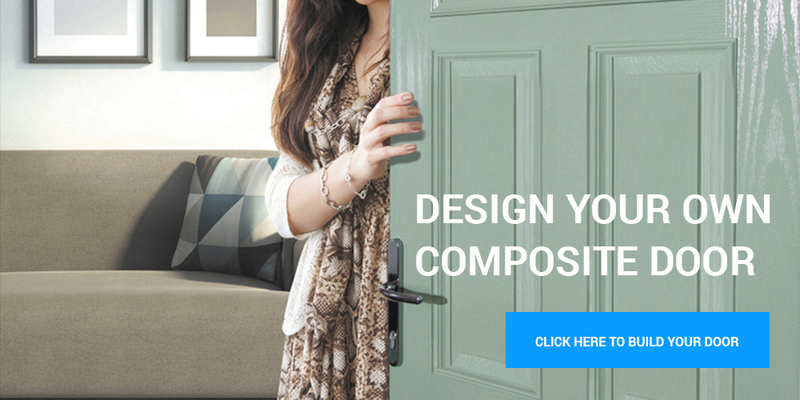 Choosing a new front door is a decision you may only make once in your home and you need to make it with confidence. 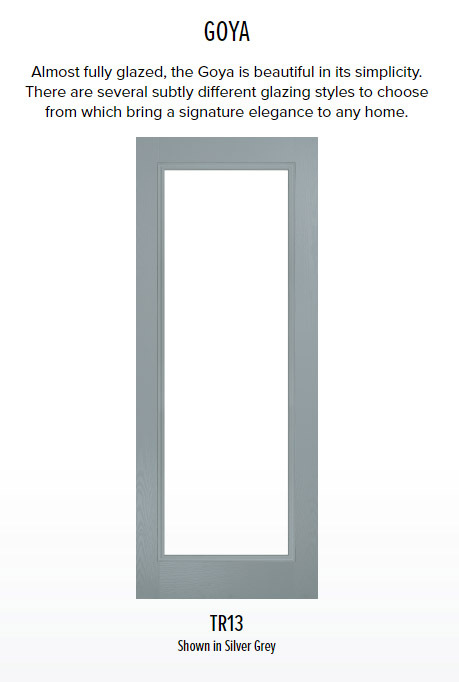 Every door in the Truedor range is made from GRP composite – a high impact glass-reinforced polymer. This material is strong, long-lasting and affordable. Aside from those benefits, there are many practical reasons why we choose to work with it. GRP composite won’t warp or split and can combine traditional wood aesthetics with low maintenance technology. With none of the disadvantages of timber but the same aesthetic appeal, why would we use anything else? 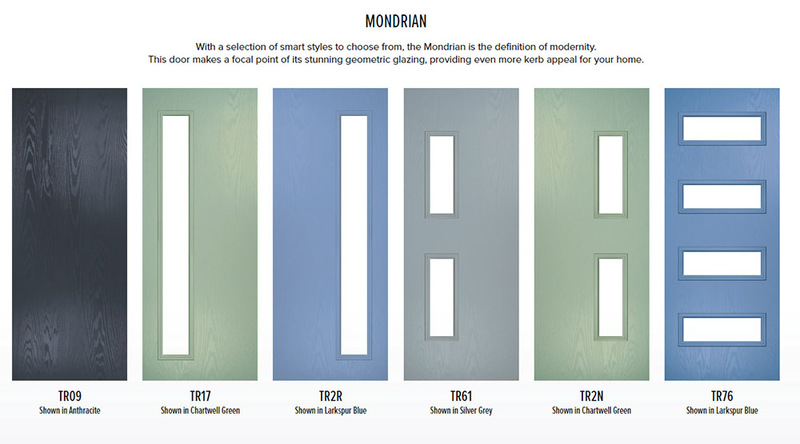 Across the exquisite Mondrian and Goya collections in the Truedor Contemporary range, there are several smart door styles to choose from. With an emphasis on geometric glazing, these strikingly modern doors make the right first impression, every time. 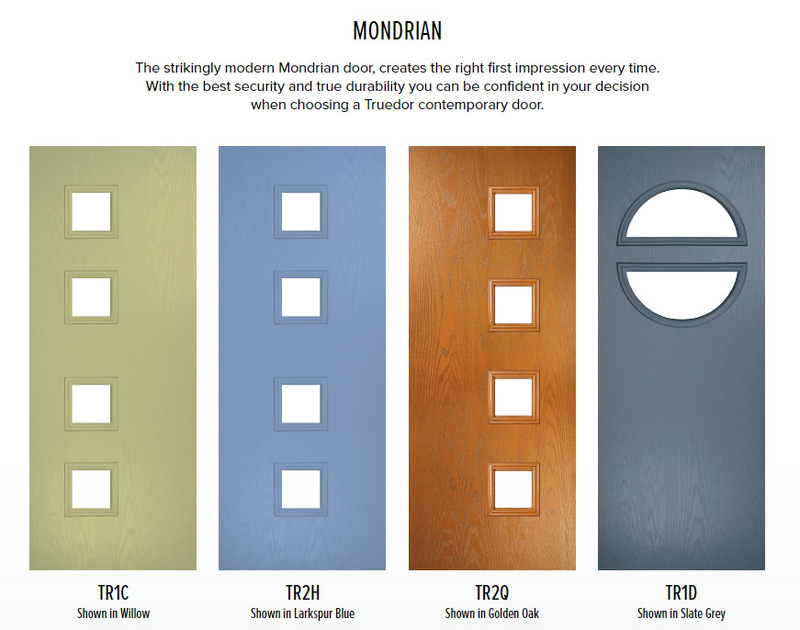 If a Contemporary door style feels like a radical departure for you, try the Truedor online door designer to test out the Mondrian and Goya in different colours. 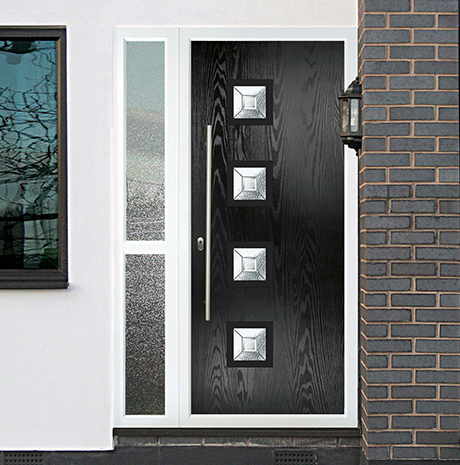 Add one of the many different glazing options that are available to see how, with your own personal touch, a Contemporary door can suit most homes.